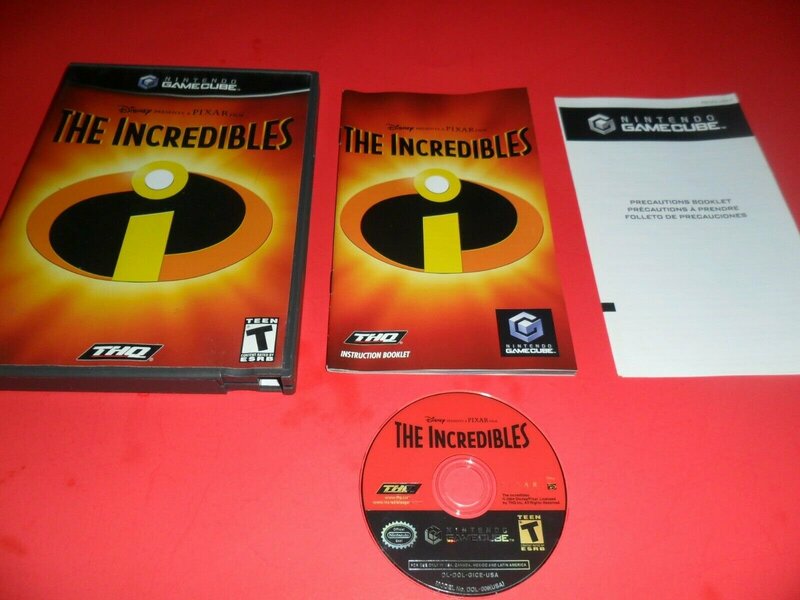 Rest assured, we don't sell scratched up Gamecube disks, and all the Gamecube Games sold here come complete with good case, art work and manuals in excellent condition. The NES Repair Shop is proud of what we sell. 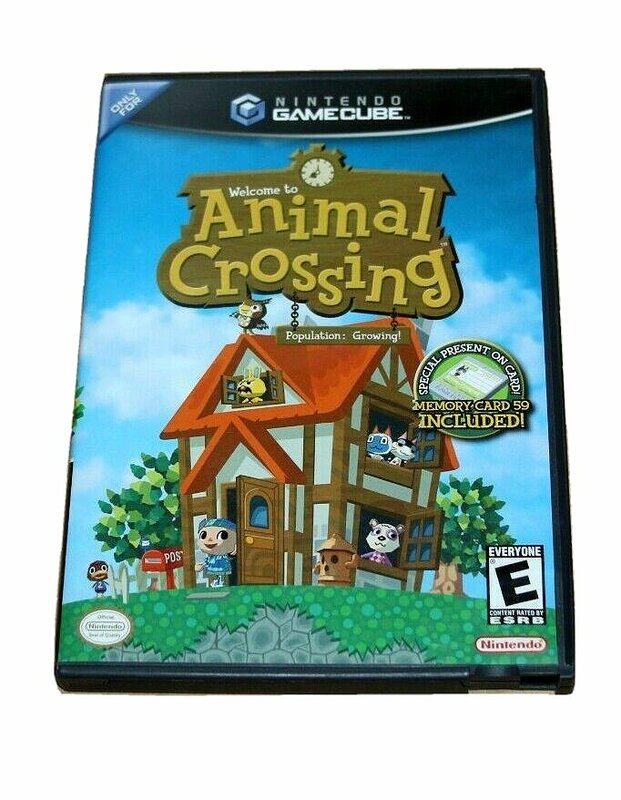 We have almost every game made for the CGN Gamecube Nintendo Entertainment System. And if we don't have it, write us and we'll try and get it for you. From games like Super Mario to obscure games you've never heard of, we sell them here in great condition and at reasonable prices.